Safety First! 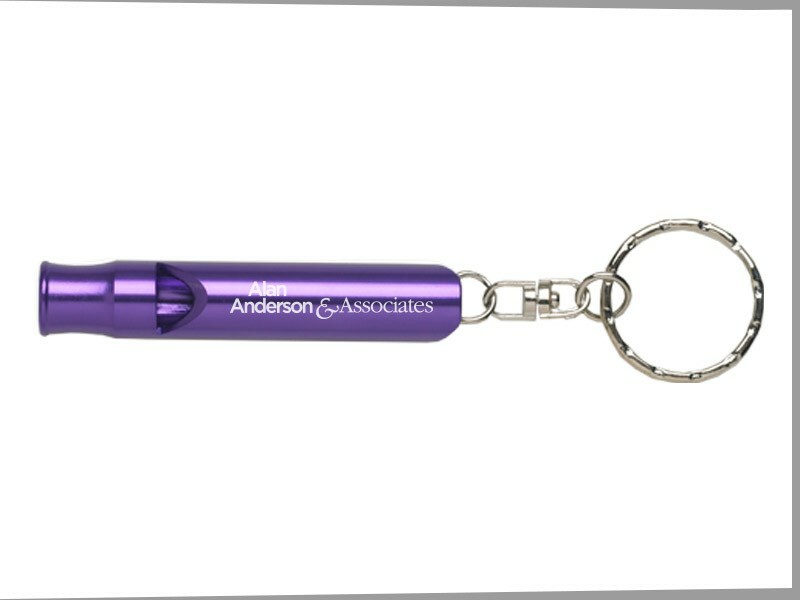 Keeping your safety in mind, with our anodized aluminum loud safety whistle and keychain. 9 colors. Comes in a black gift box.